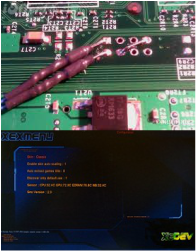 D: 2.0.7371 Dashboard Kernel or lower is required for this Original Jtag Hack. Please see RGH services if your Kernel is above this requirement. this will allow play of newwer released games and media. 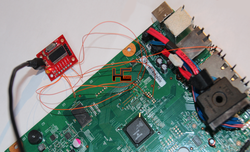 we will ask for your cpu key and nand via email then send you back the updated file with instructions to install it. We will reprogram your system if you have improperly done the update and resulted in e79 or no video.audio. on a disc or provide a dowload link for us.